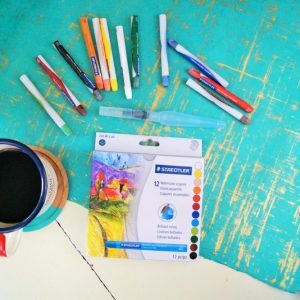 Use safe, Move the Mountains approved, Bible marking pens to take notes or create masterpieces in your Bible. Micron pens are a Bible journaler’s best friend! They will not bleed or fade because of their high quality ink (‘archival’ ink). 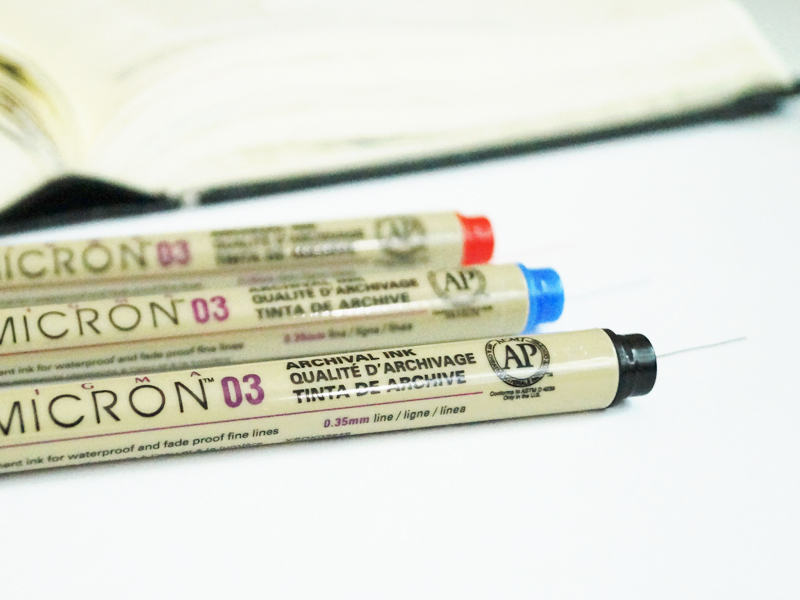 We have included 3 colors for those who want to try hand lettering or faux calligraphy. 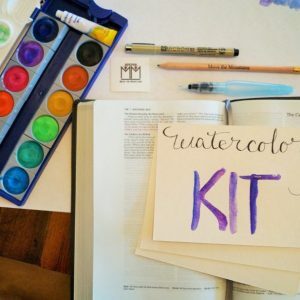 NOTE/SUGGESTION: I’m not sure how accurate it is to say that Bible journaling is a technique used to STUDY the Bible. 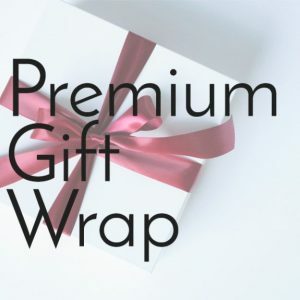 Used to “enhance” your Bible study? I love these pens, they are simply the best for writing in my bible. Thank you.